The Bold and the Beautiful kills off Dark Aly. Was it epic drama, or is the show moving too fast? Days of Our Lives&apos; ratings jump to a 23-week high among women 18-49? What explains the climb, when the show has been so boring? ABC fires Ron Carlivati as General Hospital head writer. The alphabet network replaced him with Jean Passanante and Shelly Altman. 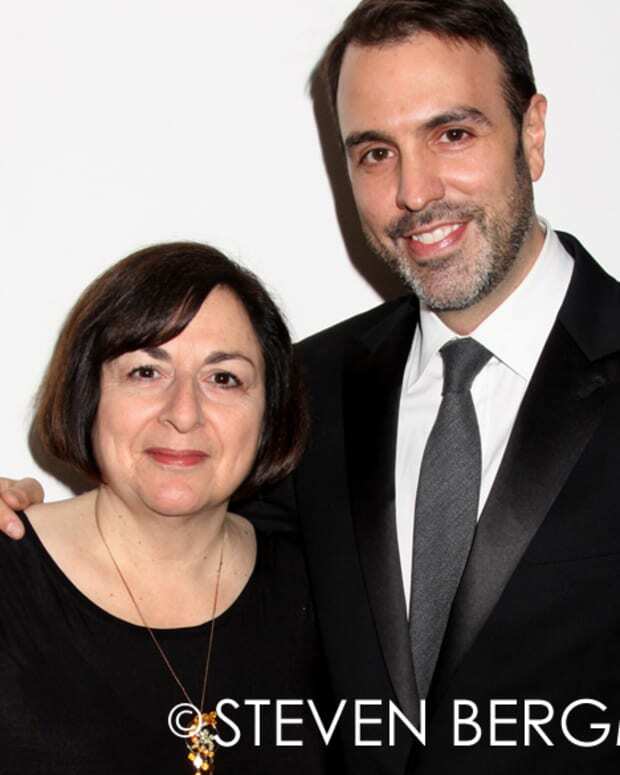 However, was Carlivati solely responsible for General Hospital&apos;s ratings slide, or should Frank Valentini and network executives share responsibility? Did Anthony Geary&apos;s exit interview play a role in Carlivati&apos;s firing? Jamey spills behind-the-scenes tea and lifts the veil on actor intrigue and meddling network execs. As much as things change, some things never do. Giddens reads a story from Entertainment Weekly about Gloria Monty&apos;s second stint at General Hospital from 1991. What will Passanante and Altman&apos;s General Hospital look like? Many on the DC crew watched Passanante&apos;s work on As the World Turns. They also remember the team&apos;s recent stint on The Young and the Restless and are worried. The DC crew shares what they thought were the best and worst moments of last week&apos;s The Young and the Restless. 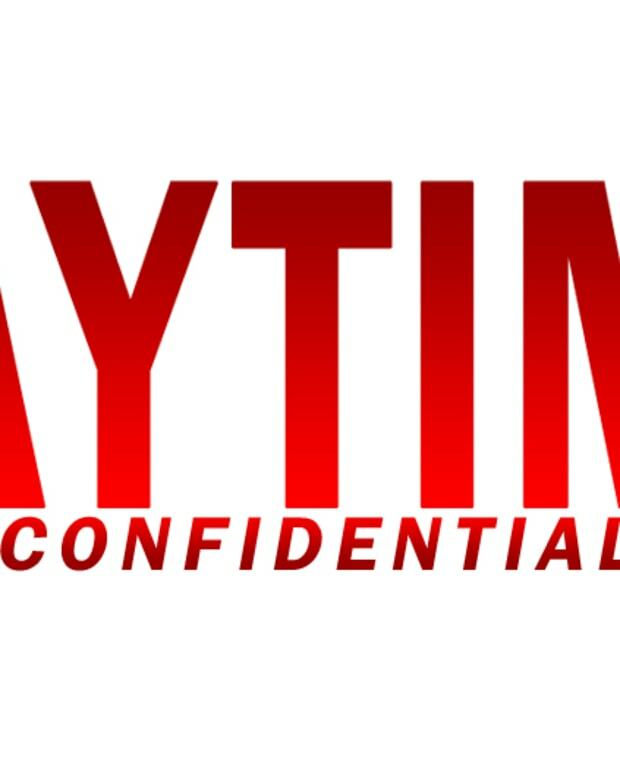 All this and much more on today&apos;s Daytime Confidential podcast.